Lumen has launched a new series of advertisements on the London Underground. They will be displayed around the network from 8th April 2019. The promotion sees over-50s pose naked behind empowering placards. Their messages include “Grey hair don’t care” and ”Nobody puts Granny in the corner”. The light-hearted images are an attempt to tackle ageism in advertising – a concern for over 30% of over-50s, according to research conducted by Lumen. CMO Charly Lester said: “The fact that almost nine in 10 over-50s think that advertising aimed at them needs to change should be a real wake-up call to the industry about the ‘everyday ageism’ all around us. The marketing drive comes just a few months after the app’s Christmas billboards, featuring shirtless model Paul Orchard, were banned by Transport for London’s advertising agent. Exterion Media claimed that the images could have been “seen as objectifying the man and his physique”. 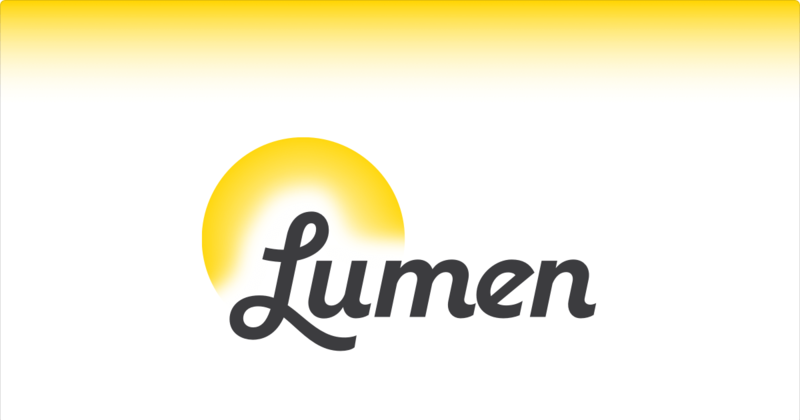 Last month, Lumen CEO Antoine Argouges announced the acquisition of over 350,000 users in the app’s first six months.